New York: In the world of corrections, there are inmates who pose security risks, and then there’s “El Chapo”. 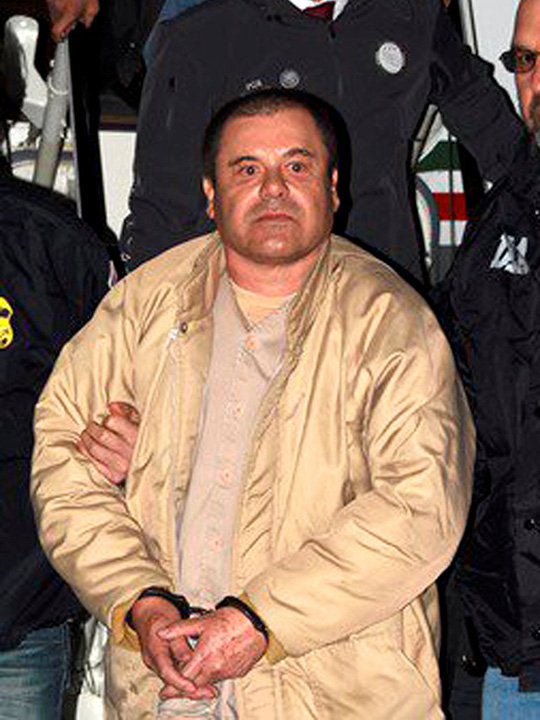 So with Guzman convicted on Tuesday of drug trafficking and staring at an expected life sentence, where will the US imprison a larger-than-life kingpin with a Houdini-like tendency to slip away? Unabomber Ted Kaczynski, Boston Marathon bomber Dzhokhar Tsarnaev, September 11 conspirator Zacarias Moussaoui and Oklahoma City bombing accomplice Terry Nichols are among those who call it home. 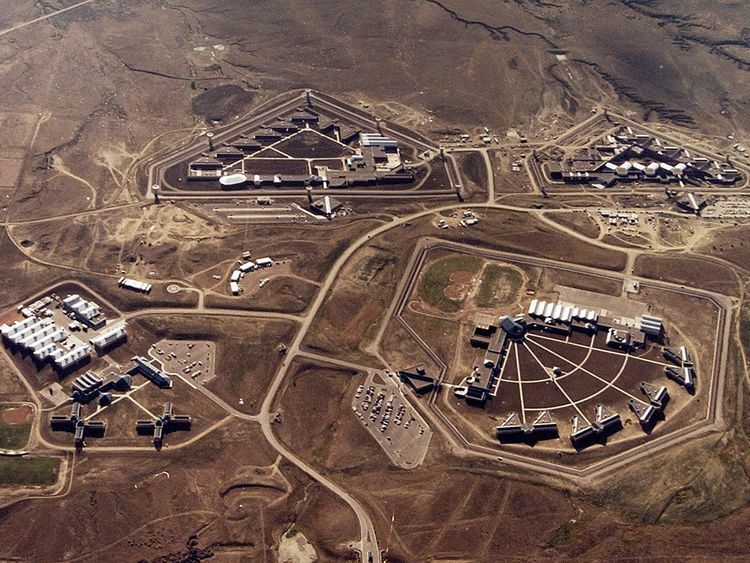 Prisoners at Supermax spend years in solitary confinement and often go days “with only a few words spoken to them,” an Amnesty International report found. One former prisoner, in an interview with The Boston Globe, described the lockup as a “high-tech version of hell, designed to shut down all sensory perception”. If ever there were an escape-proof prison, it’s the facility at Florence. While federal authorities have not said for certain where El Chapo will be housed, he’s staring at “a sentence from which there is no escape and no return,” US Attorney Richard Donoghue said after Tuesday’s verdict.